Welcome home to this park like setting in the desirable gated community of The Village of Hidden Lakes where you will see and abundance of wild life and private horse trails. 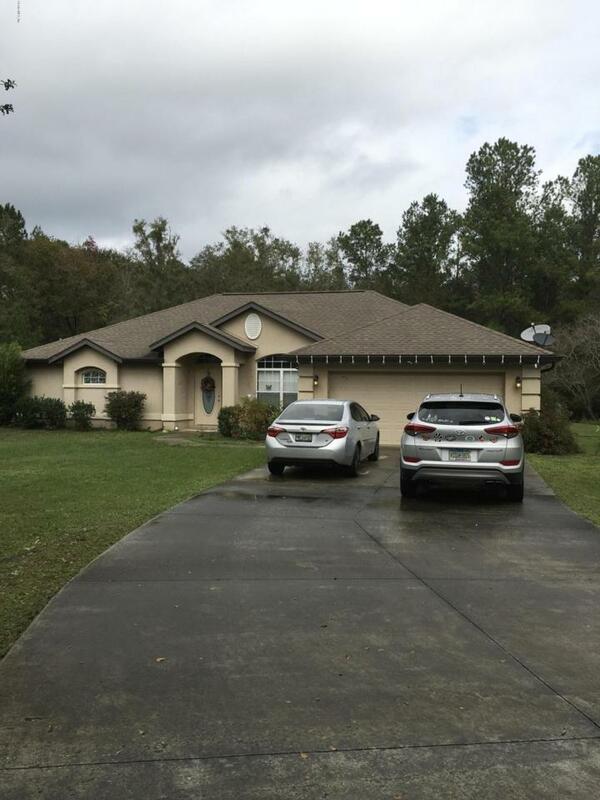 This 3 bedroom 2 bath home sets back surrounded by nature and minutes from Ocala and Gainesville.Many upgrades such as new master bathroom, upgraded laminate wood flooring, and appliances. Enjoy the beautiful evenings in the enclosed patio. Listing provided courtesy of Katrina Barone of Fontana Realty-17Th Street/East.